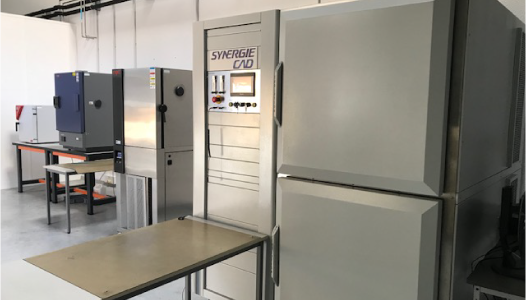 A few years ago, Synergie Cad achieved a significant milestone when it developed and commercialized a full line of Burn-In systems. 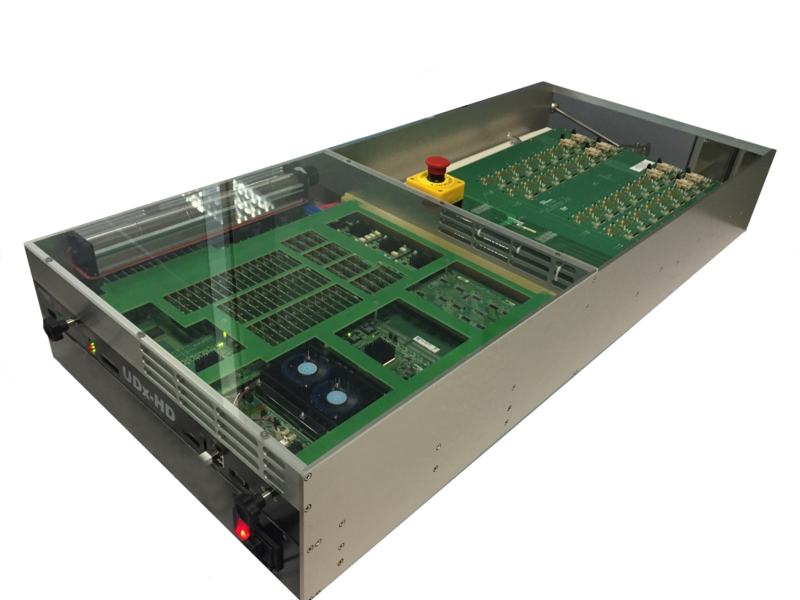 Combined with user-friendly and highly programmable Burn-In drivers, our modular Burn-In systems integrate most functions traditionally found in the most expensive ATE equipment at a fraction of the cost. 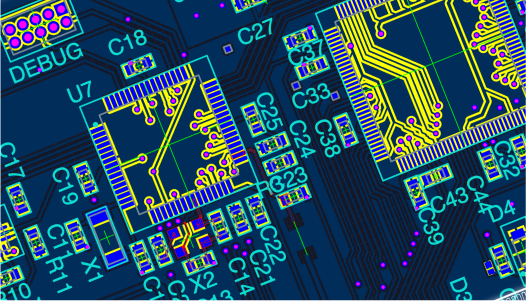 PCB designers are in the challenging position of having to find the best solution which meets all of the requirements of the Test Platform, Test Engineers, Manufacturers and Assemblers. 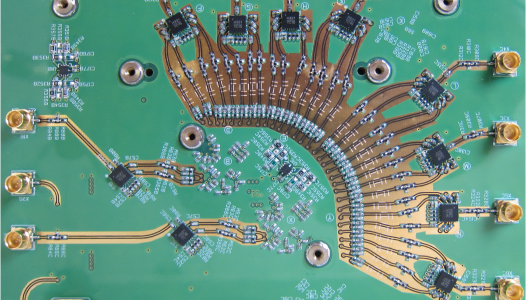 Our design engineers have a broad background and experience in RF Microwave, Electronics, Chemistry, Mechanical engineering and PCB Layout, uBGA, RF, High Speed Digital, Analog, Mixed Signal design Complex board builds, blind, buried, micro vias, multiple laminations and combined materials. 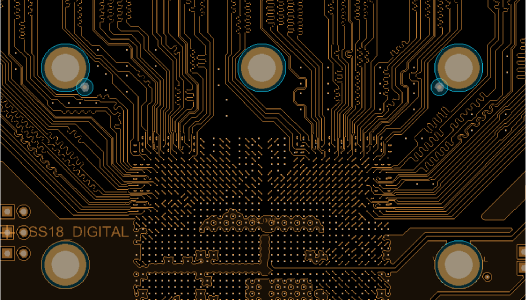 Impedance controlled: Differential, Single ended, Stripline and Surface Microstrip, Embedded Microstrip. 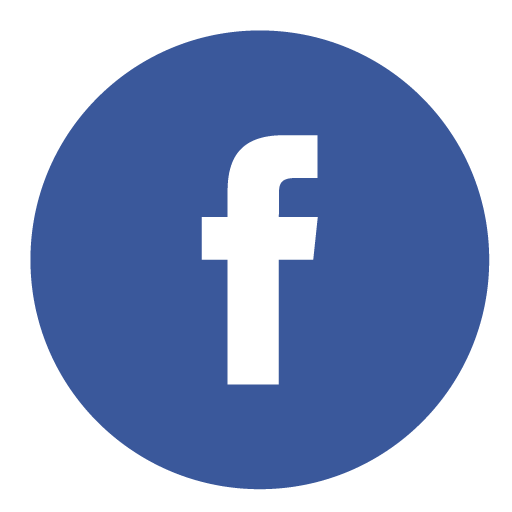 Mechanical: Sockets, Shielding, Systems, Custom Stiffeners, Cables. 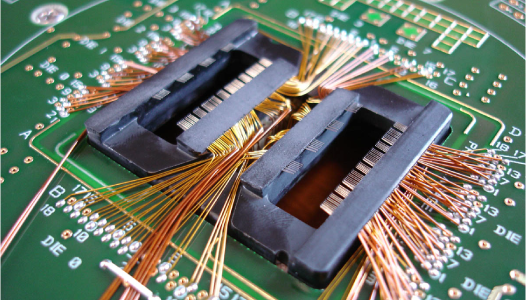 ANSYS HFSS software is the industry-standard simulation tool for 3-D full-wave electromagnetic field simulation and is essential for the design of high-frequency and high-speed circuit design. 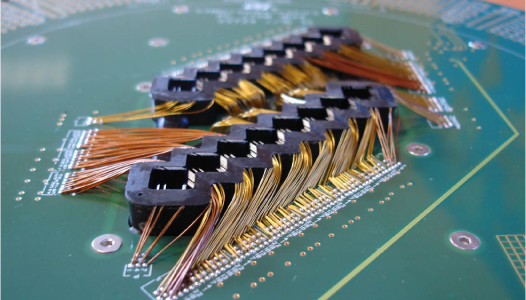 It provides accuracy for the design of high-speed circuits, test sockets, PCB interconnects, high-frequency components and RF/microwave components and evaluates signal quality, including transmission path losses, reflection losses due to impedance mismatches, parasitic coupling and radiation. Visualizing 3-D electromagnetic fields is important. 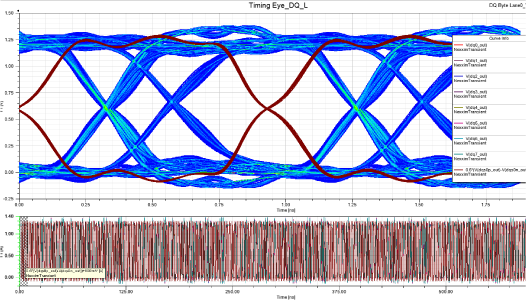 ANSYS SIWave is used to analyse complete designs (includes multiple, arbitrarily shaped power/ground layers, vias, signaltraces and circuit elements). 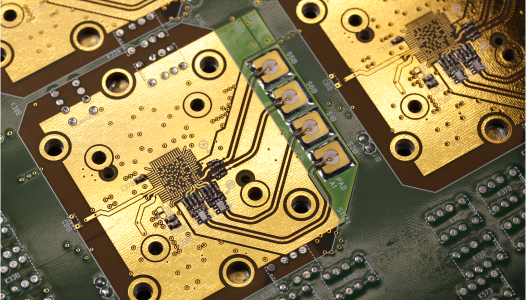 We perform complete signal-integrity and power-integrity analysis from DC to beyond 10 GHz. 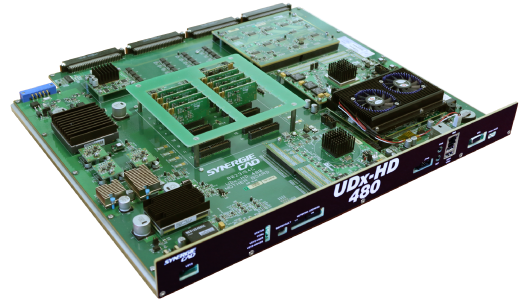 Synergie Cad Group offers test software development services in addition to the test hardware design and manufacturing. 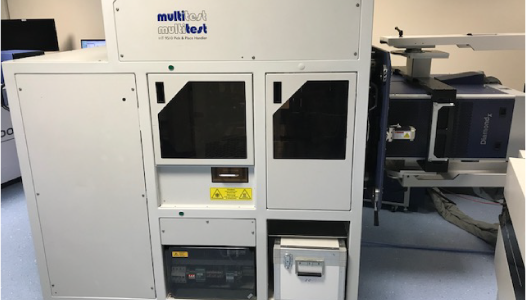 Supported by a dedicated internal team of Engineers we provide Test program solutions for the leading Automated Test Equipment. 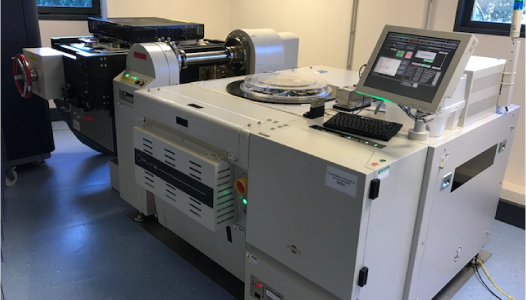 Utilising both internal test platforms and 3rd party ATE we support both Final Assembly and Wafer Probe test program development, characterisation, qualification read-point testing as well as platform and pattern conversion. 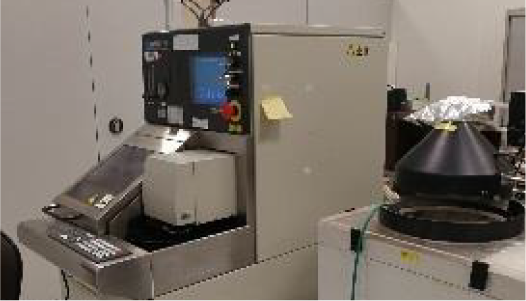 Cooperation internally between Design, Test and Manufacturing allows us to have complete control over design validation and Test Production improvements. 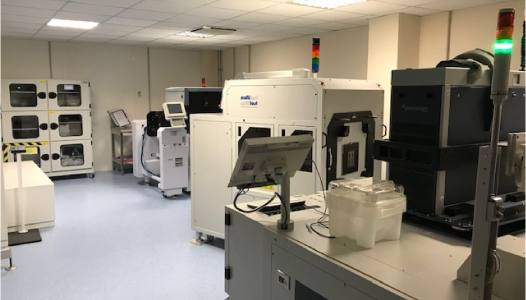 We support new product introductions, production yield improvements, offshore transfer and legacy testing through our offices and service centers based in Europe, USA and Asia. 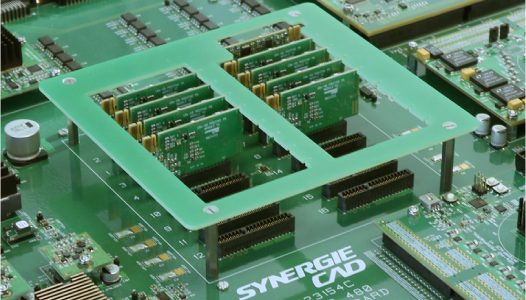 Synergie Cad offers design experience that is tailored - but not limited to - semiconductor interfaces where many designs are made for original OEM's. 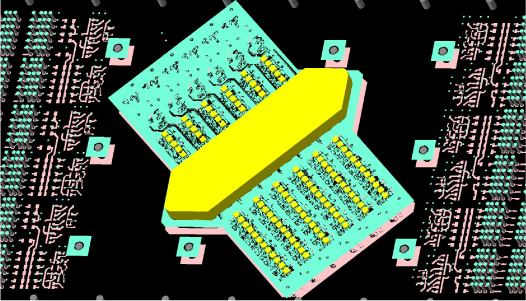 From schematic capture to final layout, our design engineers work closely with customers to ensure that all objectives of each project are met. With more than 70 design stations using CADSTAR, MENTOR, CADENCE and PADS utilised by Synergie Cad and with our project/design engineers located in France, Germany, Morocco, Philippines, Singapore, South Korea, UK, and USA, we offer on site design services and true around-the-clock work on time critical projects. 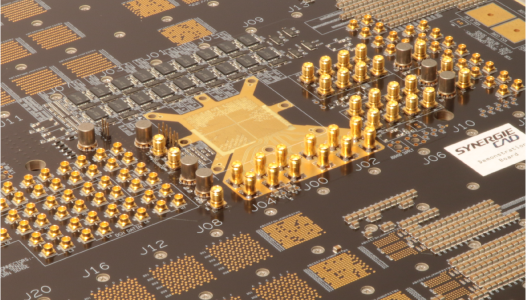 As technological advances continue in the electronics industry, the need for change in the architecture of PCB’s is always on the horizon. 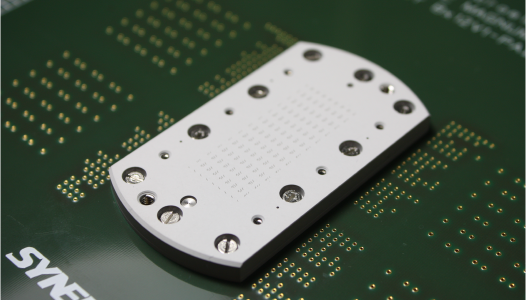 The PCB has to evolve and take into account the continually changing functionality of integrated devices as well as the latest packaging trends. 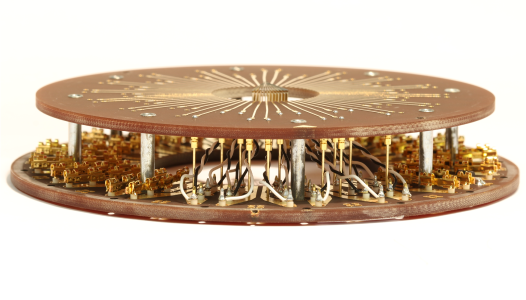 Technology based on circular Micro Spring using direct attach PCB. 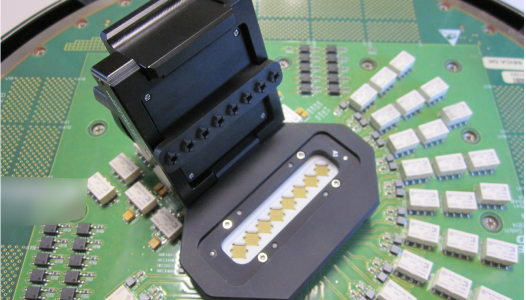 Fully customizable and Hand-Lid socket adaptable. Verti-B is the solution for all of your testing needs: Multi-site, RF, Kelvin and High/Low Temperature. Easy to install and maintain, Verti-B is the best choice for advanced WLCSP probing. 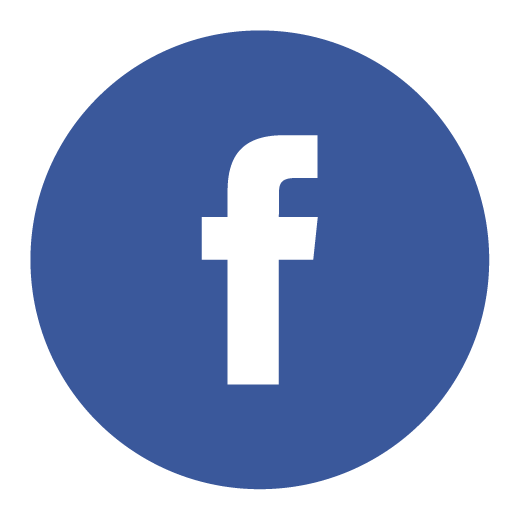 This technology has been developed with the support of key customers and is designed to offer high performance. Verti-P uses a Micro Spring Pin design with conical TIP as its contact element. This feature delivers the necessary mechanical compliance for probing and minimizes PAD damage. 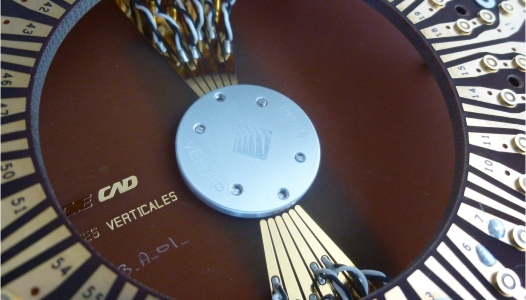 High test parallelism, Verti-P has the ability to test more than 256 dies simultaneously. 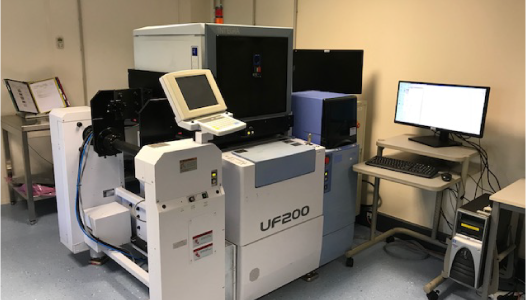 Whereas probe performance is influencing costs more than ever, Verti-P is lowering test time and costs for chipmakers worldwide. Synergie Cad Probe is proud to announce the VERTI-M® technology. The VERTI-M®solution has an excellent mechanical stability at high temperature which offers you an extremely accurate positioning and alignment. 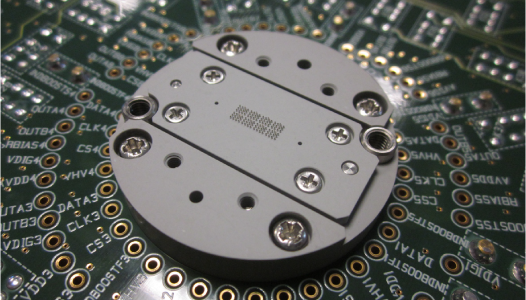 This innovation resides in the pin design that permits a wide range of testing solutions. 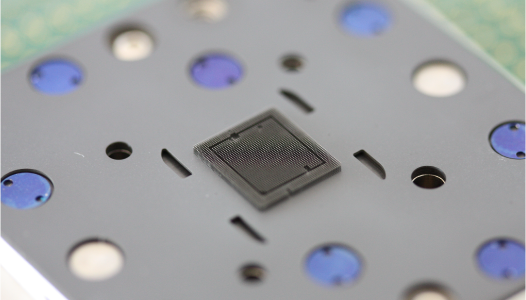 Three different diameters enable high current testing, high frequency and customized Gram force. CANTILEVER Synergie Cad Probe Cantilever probe cards are engineered, designed and manufactured using the latest equipment for accurate probe placement, alignment and planarity. Fully customizable, the Synergie Cad Group team has become an expert in providing you with the best solution in this technology. 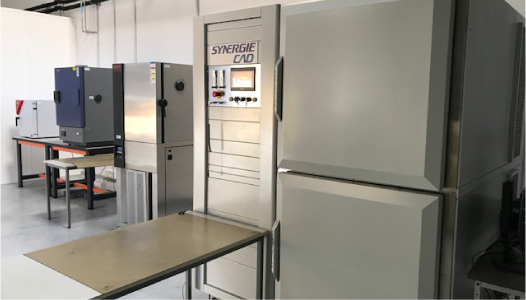 For many years now, Synergie Cad Group has developed and improved parametric probing, including improvements that reach new limits in term of Low Leakage. Contact us for custom specifics applications. An investment plan is on-going to drive this line towards mid-series for plastic package. This should be effective by Q2 2019. Larger series as to offer large portfolio and competitive prices are handled through our Top3 OSAT partnership. 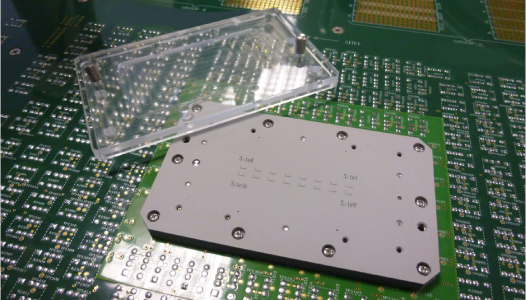 This allows us to offer a wide spectrum of standard and custom packaging solutions, including wafer bumping. 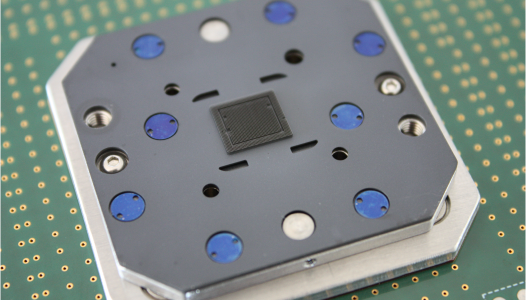 With our In-House Advantest, Teradyne, and Xcerra test platforms, complemented with 6 / 8 / 12in. 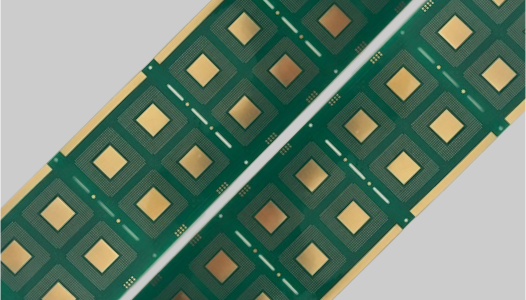 Probers or Multitest handler, we develop complete test solutions (hardware & software), test hardening, test platform transfers, and production testing in our own European test floor in Toulouse and via our Asian OSAT partners. 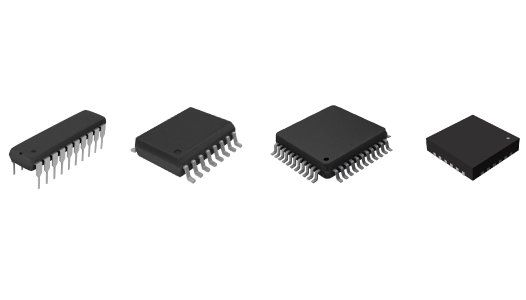 Our competences stand in DIGITAL, MIXED-SIGNAL & ANALOG, RF & MMW (up to 100GHz). 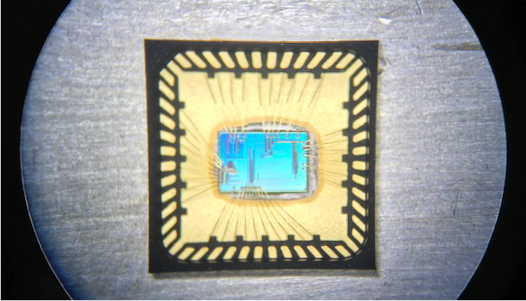 We also have experience in CMOS sensors/imagers production testing. 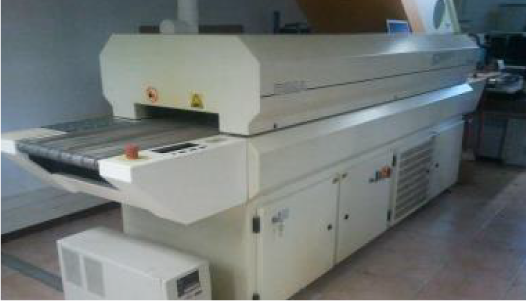 … including development and fabrication of reliability boards in our Group facilities (Carros-France). 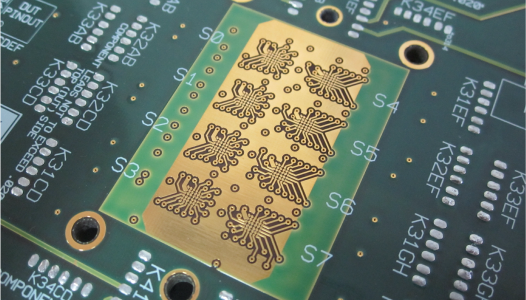 We also access to ESD (HBM, MM, CDM) and Latch-Up capabilities ; we may also specify correct test conditions for you. Larger techniques and equipment may be accessed through external partners, such as irradiation stresses (doses, SEE) or mechanical oriented tests (vibrations, acceleration, etc.)…. 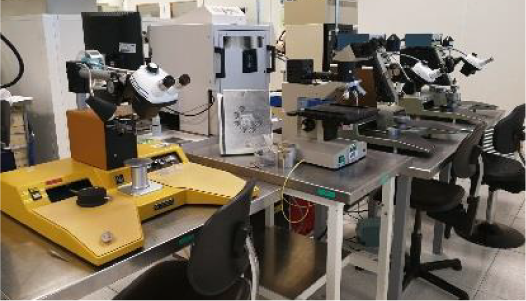 With our In-House equipments and competences, we provide Semiconductors industrialization, qualification, and production services to our Customers. 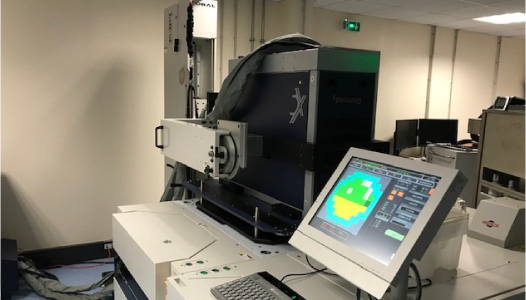 Prototyping of small and medium series is handled at our internal Hub in Toulouse (France), while larger volumes are manufactured through partnership with our Tier1 OSAT teammate. Customers have access to our services portfolio ‘à la carte’, i.e., they may select / pick what they need. We deliver Turn-Key Supply Chain solutions from Wafers start to Finished Goods deliveries.